Home of music and The Bachelors!! 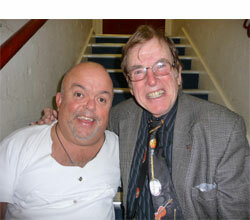 Con meets Pete Bonner, one of the 7 Dwarfs at the Alhambra Theatre. Con with 'Big Mick' (Michael Walter) one of the 7 Dwarfs and Comedian Billy Pearce who were appearing in 'Snow White and the 7 Dwarfs at The Alhambra Theatre, Bradford. The show was a 'Sell Out'! 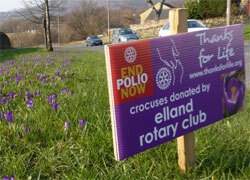 Rotarian Con helped his local Rotary Club of Elland to plant 3000 Crocuses to remind people of Rotary's Mission to eradicate Polio from the world. 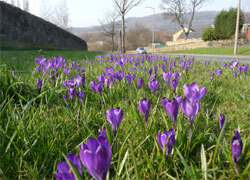 When children are vaccinated their thumb is dipped in a purple die, thus the purple crocuses. Con, Dec, and Victoria were thanked by Rotarian Geoff Smythe, President of The Rotary Club of Tiverton for helping to raise £8,000 for their Charity Fund. Con & Dec met up with old friend Derek Hardy and his wife Helen. 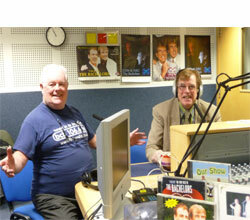 Derek was Area Manager for Pontins Holiday Camps. 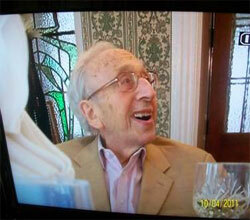 Philip Solomon - at lunch with Dec, Sandy, Victoria and Dorothy shortly before he passed away. 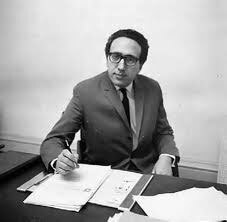 Sad news yesterday morning that Philip Solomon died in Bournemouth … very distressing as Sandy, Victoria and I had been visiting him regularly to keep his spirits up. Losing his battle against ill health, he just couldn’t take it any more … ‘no quality of life’, as he continually said … so he just gave up and faded away quickly … he would have been 88 in two weeks. Dorothy [Solomon] is trying to be her usual strong self but failing miserably. I never thought I would ever hear her cry. They were so good together. Philip and Dorothy were true legends in the management/agency business. Max and Blossom Bygraves together with Philip and Dorothy made a formidable quartet living side by side in London and in Bournemouth..
From their origins with Mario Lanza and Nina and Frederik, on to Bridie Gallagher, Ruby Murray [5 records in the top ten at the same time! ], Jimmy Shand. 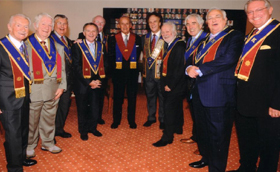 He discovered many, working closely with Hughie Green and his ‘Opportunity Knocks’. 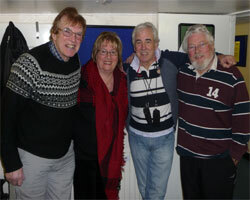 Freddie Davies, Norman Collier, Lena Zavaroni, Frank Carson, Pam Ayres. On the ‘pop’ side he discovered ‘Them’ with their lead singer Van Morrison …. The Dubliners … Gilbert O’Sullivan, David McWilliams, Malcolm Roberts … guided The Bachelors right through their career. 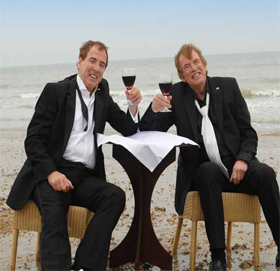 Smack bang in the middle of all the Tom Jones and Englebert Humperdinck dramas! His record label ‘Major Minor’ scored many massive hits. His lifelong interest was horse breeding and racing … he had much success. ‘My Charmaine’, named after the Bachelors’ hit, was one of his great triumphs. Through his years he became quite a respected force in the Art World. 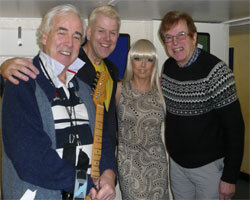 Philip Solomon as Executive director of ‘the ship that rocked’ … Radio Caroline. His acquiring of the pirate ship Radio Caroline [aided financially by The Bachelors] was a stroke of genius giving his artists unrestricted air time for their record releases. The crazy stories of Philip and Dorothy’s antics worldwide are legend and they were never far away from the front pages. 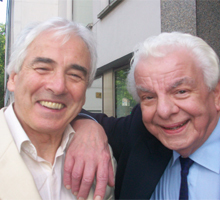 The Showbiz world is now a lesser place without Philip … may he Rest in Peace. 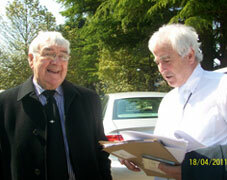 Frank Carson paid his respects to Philip Solomon and Spoke very movingly. 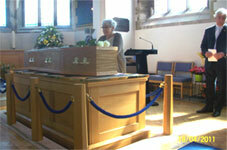 Dorothy Solomon said a last farewell to to Philip, her Life Long Partner. 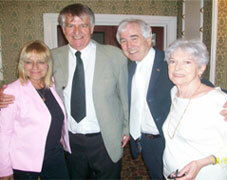 Twinkle, whom Philip discovered, Ed 'Stewpot' Stewart, Dec and Dorothy Solomon said farewell. 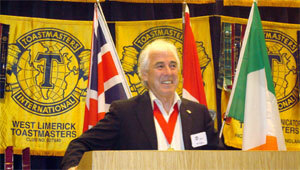 Dec Addressing The Toastmasters International Conference in Windsor. Dec presents the awards at the Toastmasters International Area Speaking Championships..... 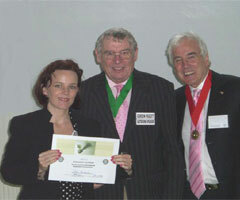 Here with Evaluation Winner Claire Carpenter and Divisional Governor Gordon Piggott. 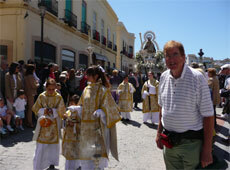 Con watches The Parade of The Virgin of Peace in Ronda, Spain. 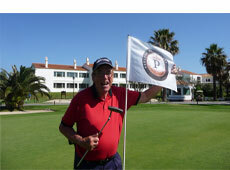 Con finishes off a round of Golf on the 18th hole at Malaga Parador Golf Club. Con admires the view from his hotel at Arcos De La Frontera. 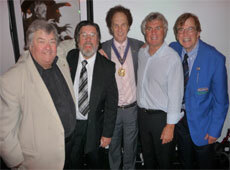 Performing and raising money for The Grand Order of Water Rats were Tony Barton, Ricky Tomlinson, King Rat Keith Simmons, Stan Boardman and Con Cluskey. Water Rat Paul Squire has a serious chat with King Rat Keith Simmonsbefore the show at The Green Room in Liverpool. 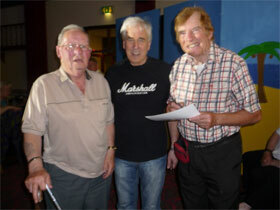 The show was in aid of The Grand Order of Water Rats. 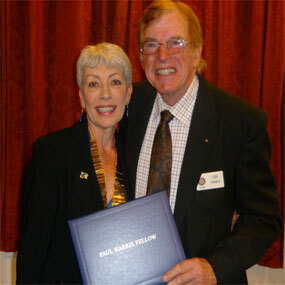 Rotarian Con Cluskey is presented with a Paul Harris Fellowship Award for services to Rotary. The award was presented by Hazel Metcalfe, president of The Rotary Club of Elland for Con's outstanding work for Humanitarian Causes over the years. 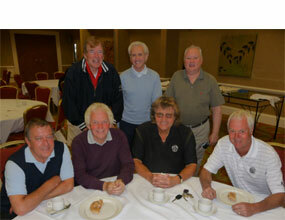 Con at Pre Golf Breakfast with Tony Christie, Comedian Steve Womak,Colin 'Fingers' Henry , Shel MaCrae from The Fortunes, Bev Bevin, and Footballer Duncan McKenzie. Con poses with some of the celebrities at St. Thomas's Priory Golf Club at another charity event. Dec and Con played a golf Tournament at Lords Golf and Country Club in support of Bliss Charity for children. 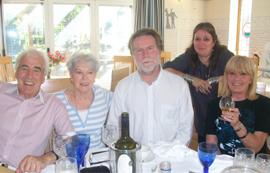 Con and his wife Kay celebrated their 50th Wedding Anniversary on 5th Aug. 2011. The Bachelors Appreciation Society presented them with a beautiful Rose Bush and a presentation box containing champagne. Their Grandson Miles poured the champagne. Con their daughter Carole and Kay went to their favourite restaurant, 'The Great Wall' for a celebration meal. Kay and Con went to their villa in Seville in Spain with their family to continue the celebration of their 50th Wedding Anniversary. 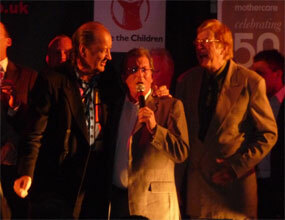 Con and two Footballing Legends Frank Worthington and Duncan Mckenzie at a Charity Bash at Ramside Hotel. Colin 'Fingers' Henry did a fantastic show with Con & Dec. Colin is a long time friend of The Bachelors and has appeared with them on many occasions. 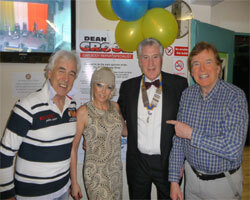 Steve Pinnell, drummer with the group Smokie, has a word with Con after a great night of cabaret. They both thoroughly enjoyed the evening. Con joins a line of legendary Sporting Stars who insisted he get in the picture with them at Ramside Hall Hotel!! Two Great Singers get together! Clive Abbott from The Black Abbotts and Con form a mutual admiration society. Con & Dec had a packed house and yet another standing ovation at The Royal British Legion Club. Con and Dec presented Margaret Haddon with flowers and sang her favourite song 'Walk With Faith in your Heart' to encourage her during her hospital treatment. Con's Son Greg with his children Freddie and Lydia ready to join in the Halloween fun. 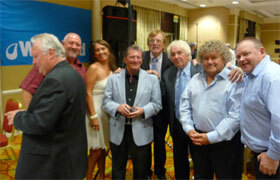 A gathering of legends of Showbusiness! 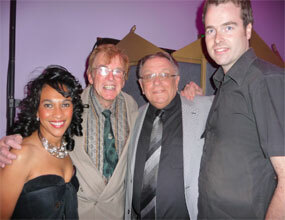 Dec with Johnnie Hamp TV producer of 'The Comedians' and his wife, Jess Conrad, 'Diddy' David Hamilton and Con. 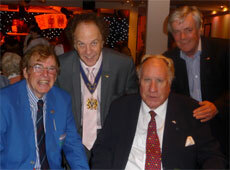 Con reminisces with old friend Bert Weedon OBE when they met up at The Water Rats Ball. 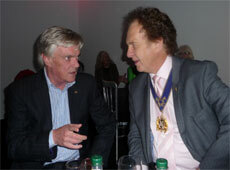 Jess Conrad CFL has a serious word with Dec before the fun starts at The Water Rats Ball at the Lancaster Hotel. Dec with old friend John McGuigan, who is manager of Bargoed Golf Club, along with Con & The Captain of the club. 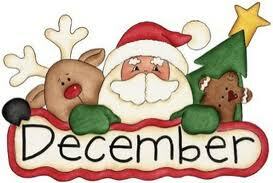 Con & Dec got a rapturous reception when they appeared at the Golf Club for their Pre Christmas Bash.